When in the Course of human events, it becomes necessary for one people to dissolve the political bands which have connected them with another, and experience fireworks with some cold beer and rock and roll. In the pursuit of happiness, countless Americans have taken to their guitars and drums, synths and samplers to express their content or discontent with the state of the union. We at FP have turned toward our record collections for a glimpse at the American condition, and found evidence of our national spirit from the 50s through today. The following 27 tracks offer a snapshot at our understanding of the American Experience, as defined by the likes of Nas, John Fahey, James Murphy and Milo Aukerman, among many others. Obviously, this is far from exhaustive or comprehensive, but it’s a good place to start your American reflection and celebration. 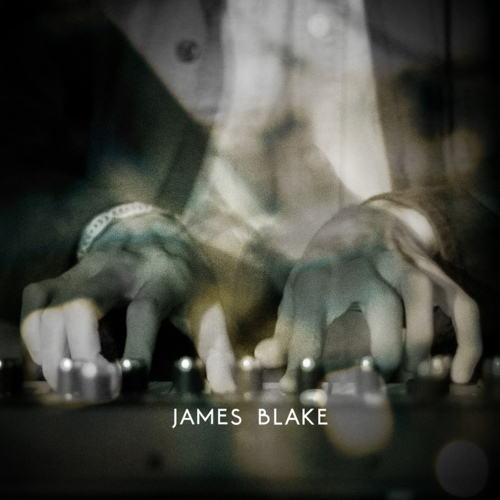 We’ve made no secret of our love for James Blake; indeed, we named his debut LP the best album of 2011, and we released a live album of his material last May. It turns out we are not alone in our admiration, as earlier this month a group of rabid fans put together this outstanding 15-track live album, with work that spans the entirety of Blake’s short but prolific career. Many of these performances are drastically different than their studio counterparts, providing still more evidence of this young artist’s uncanny breadth of talent. It is no secret that the distribution of music on the Internet has led to a radical re-appraisal of its free-market value. With essentially every piece of music ever recorded obtainable at no cost through a well-planned Google search, the notion of paying $18 for 35 minutes of music has been rendered preposterous. This shift has come at significant financial harm to many artists (frequently lamentable) and record labels (infrequently lamentable), but it has also come with a number of pleasant surprises. The most pleasant of these, of course, is the ever-expanding universe of free and legal music. What was once a friendly gesture has become a strategy for career growth and transformation, with established artists using it as a way to explore their creative margins (see: Radiohead), and unknowns using it as a low-risk path to stardom (see: Drake). 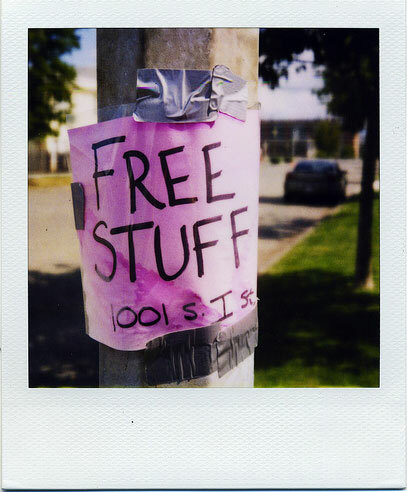 Each month we are flooded with free new releases, most of which we will never even know exist. This year, Frontier Psychiatrist will attempt to remedy this gap with our new column Free And Easy. Each month we will discuss some of the best free and legal releases from the month gone by, with the hope of making this endless sea of new music more navigable for you, the reader. Given that this is our first column, we may venture back a little further than one month; as always, we hope you’ll find something that piques your interest. Now, on to the music.